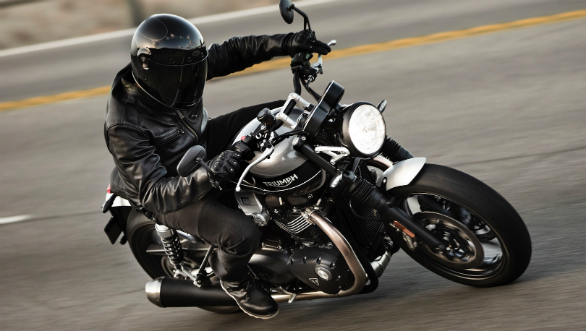 Triumph Motorcycles has unveiled the latest addition to its range of modern classic range of Bonneville bikes. 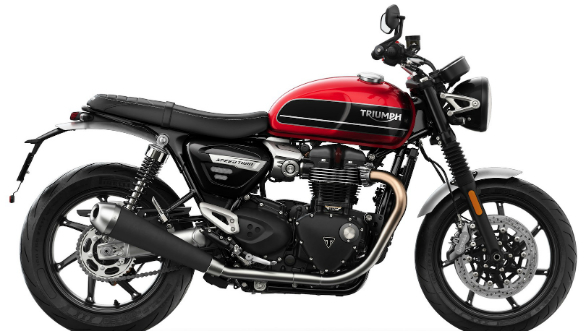 This motorcycle is called the 2019 Triumph Speed Twin, which resurrects a nameplate first seen in 1937 on the brand's first parallel twin. 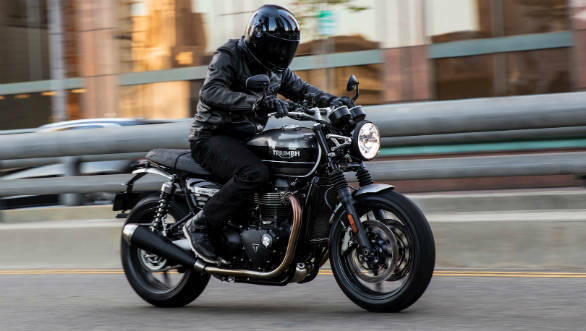 The Speed Twin also uses a revised version of the chassis from the Thruxton R. To make this bike dynamically superior to other Bonnevilles, it uses cartridge forks and pre-load adjustable twin shocks. There are also 17-inch, lightweight, cast aluminium wheels. The tyres are Pirelli Rosso Corsa 3 and non-radial, twin Brembo four-piston calipers up front. This has led to significant weight savings, up to 10 kgs. The fuel tank can hold 14.5 litres. The Speed Twin has a more comfortable seating position and practical approach. The design is also more aggressive.